Why your website need SEO service? Even the most amazing websites must attract visitors in order to be successful. 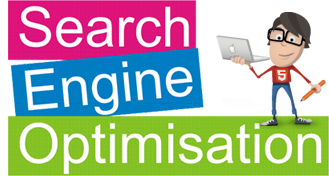 Our Search Engine Optimization (SEO) and Search Engine Marketing (SEM) Sercie solution drives traffic that makes your business growth.Our Google certified search engine marketing experts work with you to create measurable and effective SEO and SEM campaigns. Ps. : We are capable of offer Multiple Language Solution for All website building in this package. You deserve more from your website! 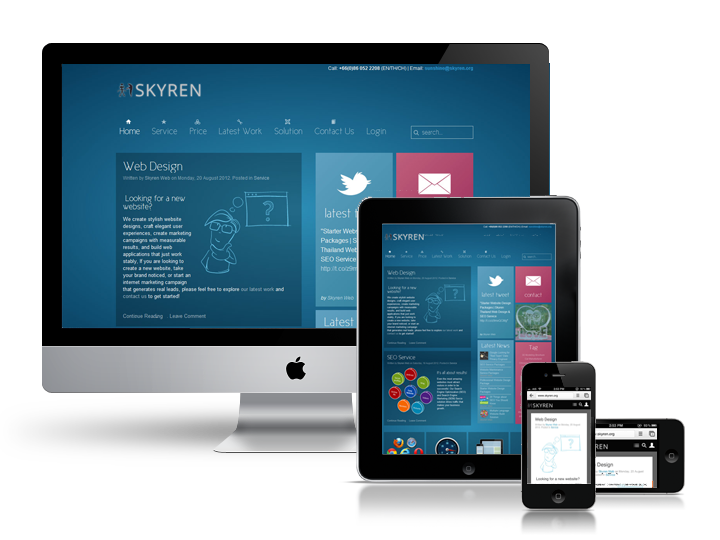 Web Design and Development is the core part of Skyren services. We've been doing it since we started at 2008. Along the way we've helped our client's companies grow and cultivated our own beliefs about the right way to approach website projects.